Check out the other SDCC Exclusive figures from Funko! Limited Edition. Get yours fast! 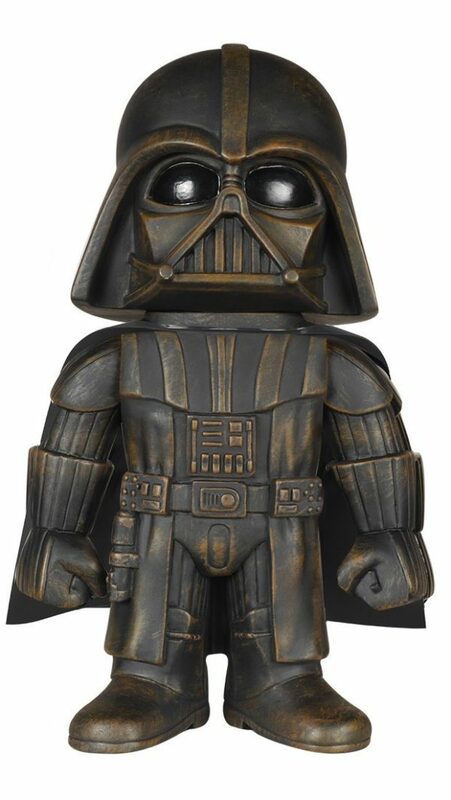 Be the first to review “Funko Hikari: Star Wars – Darth Vader Matte Black -2015 SDCC Exclusive Action Figure” Click here to cancel reply.